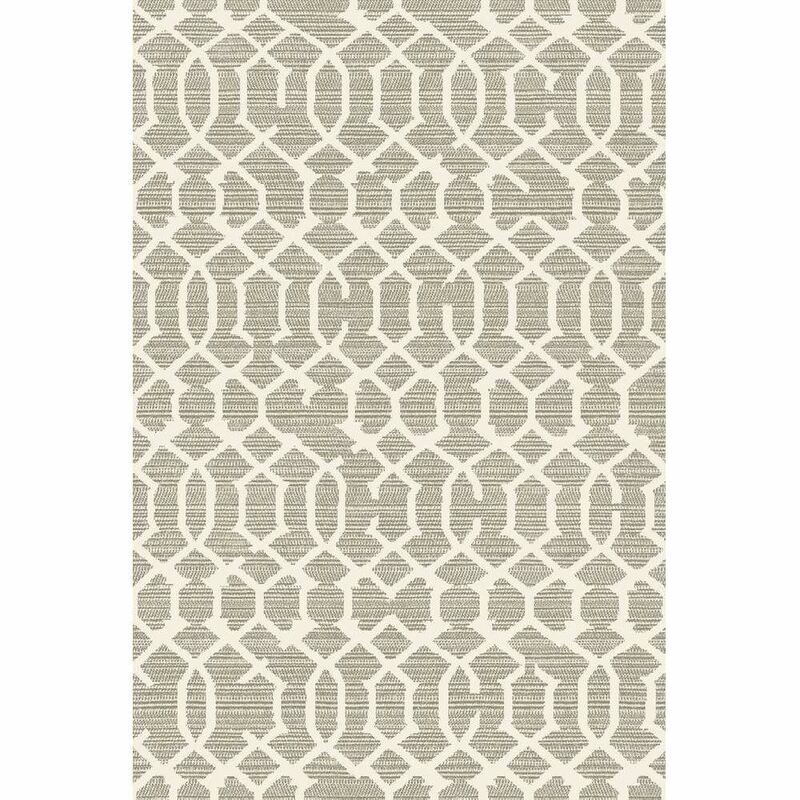 Featuring a sleek trellis pattern in a versatile taupe and gray color palette, The Lattice Gray Rug is a stylish and sophisticated choice for almost any setting. Equally elegant and modern, the Lattice Gray Rug showcases a diamond lattice design woven throughout its multi-dimensional drop stitch texture. 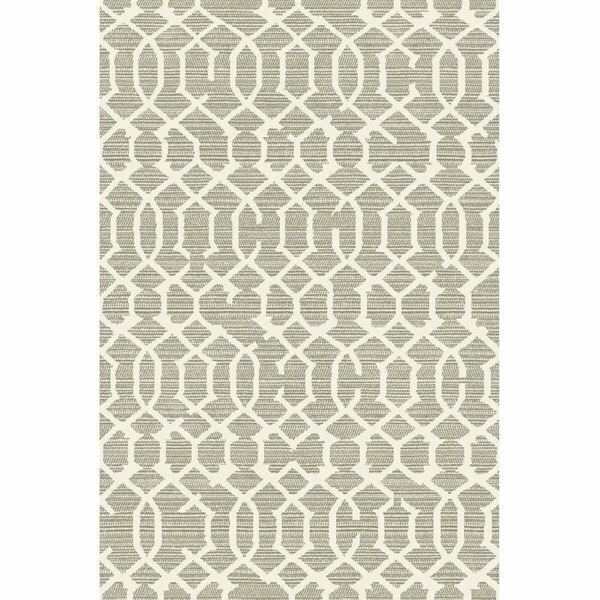 Geometric patterns are in and our Gray Lattice Rug is right on trend. Versatile, minimalist and elegant, Gray Lattice Rug is woven using premium synthetic fibers offer superior stain resistance, color clarity and a luxurious comfort that is simply irresistible. Perfectly poised in a versatile silver, taupe and gray palette, the Lattice Rug is a stylish and sophisticated choice for almost any setting. The neutral color palette of gray and light taupe lightens your home in every season and allows you to be creative with the color scheme of your room.